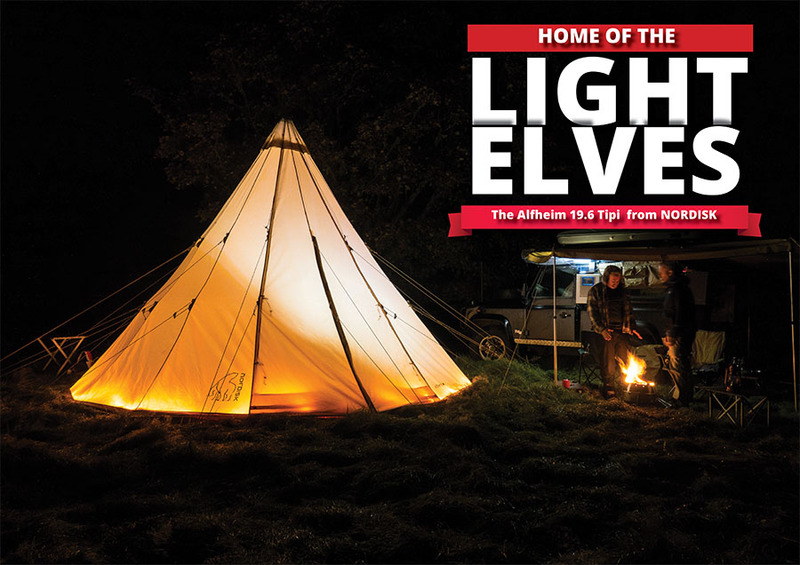 Home of the Light Elves – The Alfheim 19.6 Tipi from NORDISK. Nordisk is a Danish company designing, producing and marketing outdoor equipment for both extreme performance and leisure use. 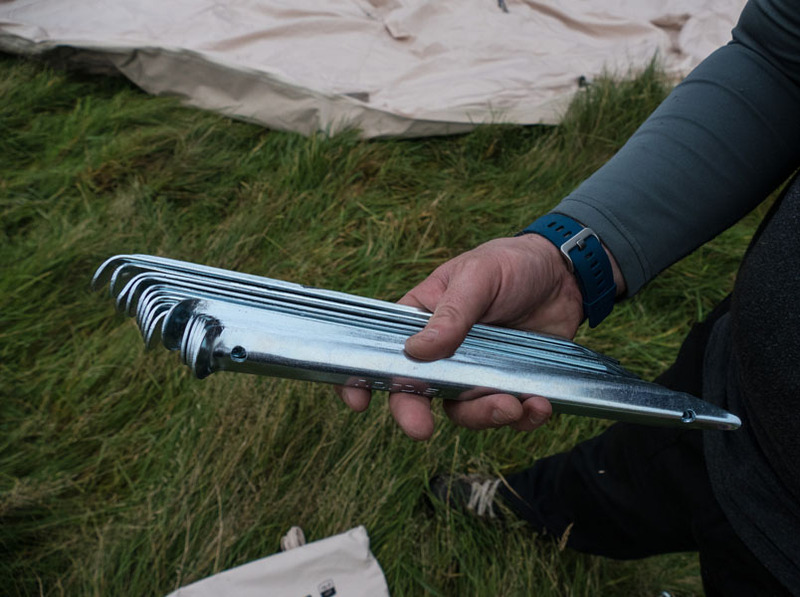 The aesthetics of Nordisk is rooted in the Scandinavian design tradition, and every tent, is simple yet functional, made from cutting edge innovative and technical materials. Nordisk has more than 100 years of experience and more than 1000 years of proud Nordic legacy. In 1967 Nordisk Freizeit was founded as a subsidiary of Northern Feather focusingon the growing outdoor market. 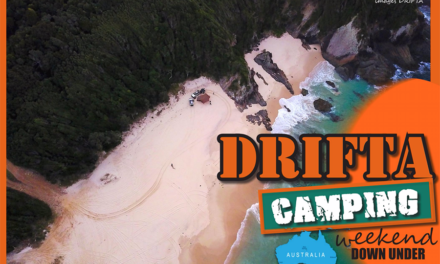 During the 70’s and 80’s Nordisk played a key role in building the still new European outdoor sector, through own companies in Germany, Denmark, Sweden and the UK and under the brand name Caravan. 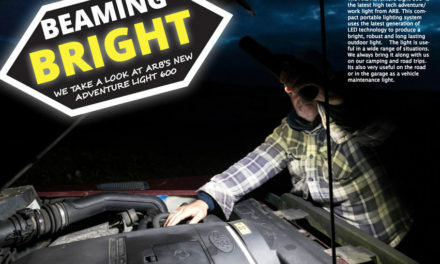 Over the decades Nordisk and Caravan became major players in the business, being recognized for its innovative and very fashionable products. In 1991 the company changed its brand name to Nordisk, being true to its story and heritage. Nordisk is still a European brand, but the last few years has also expanded beyond the European continent, and now you will also find Nordisk products in faraway countries such as Japan and Korea. 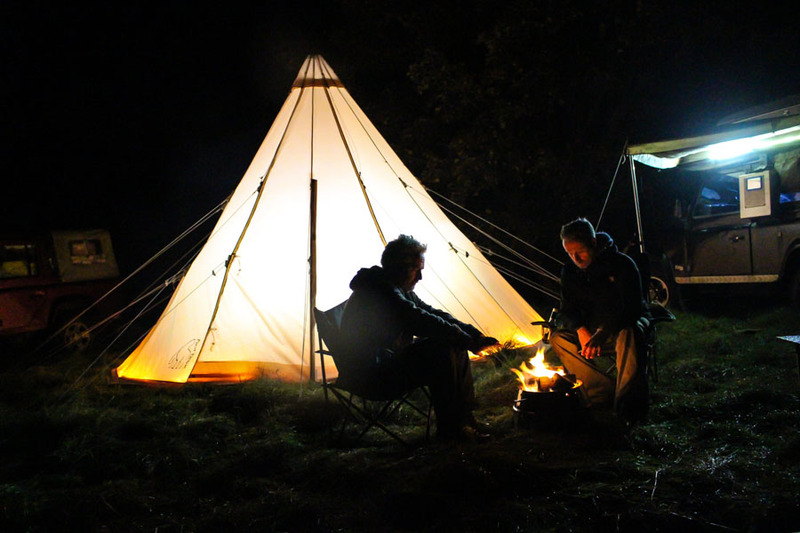 The Alfheim 19.6 is the largest tepee in the Nordisk range. 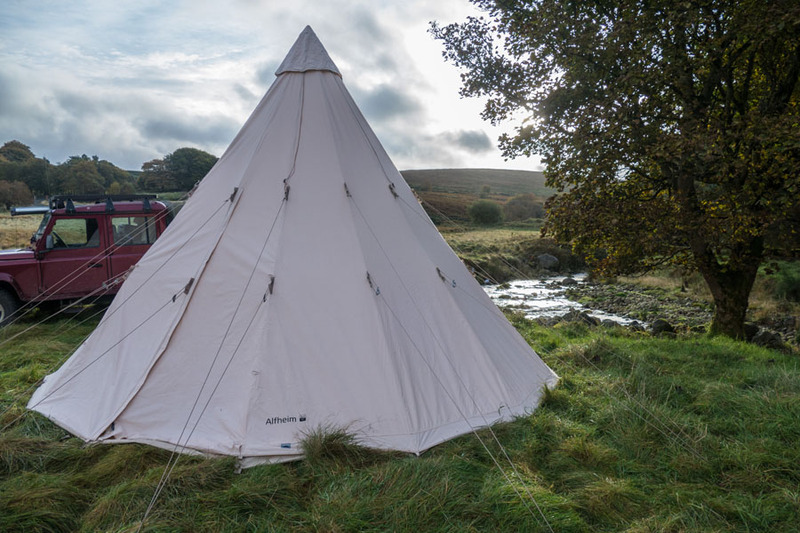 Built on a classical tepee construction it offers plenty of room for up to 8-10 people sleeping. 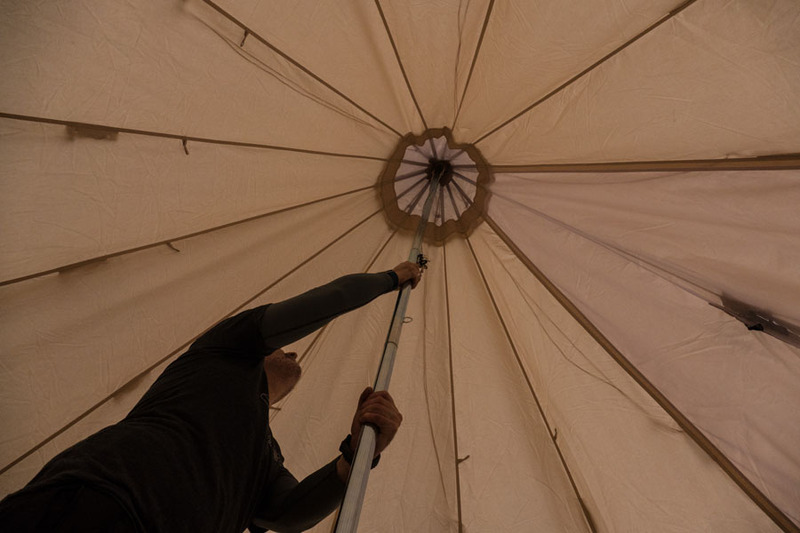 The simple center pole construction makes it very easy to pitch – and the pointed top, equipped with an integrated internal ventilation system, allows you to adjust the roof top and thereby the ventilation with a simple string pull from inside the tent. 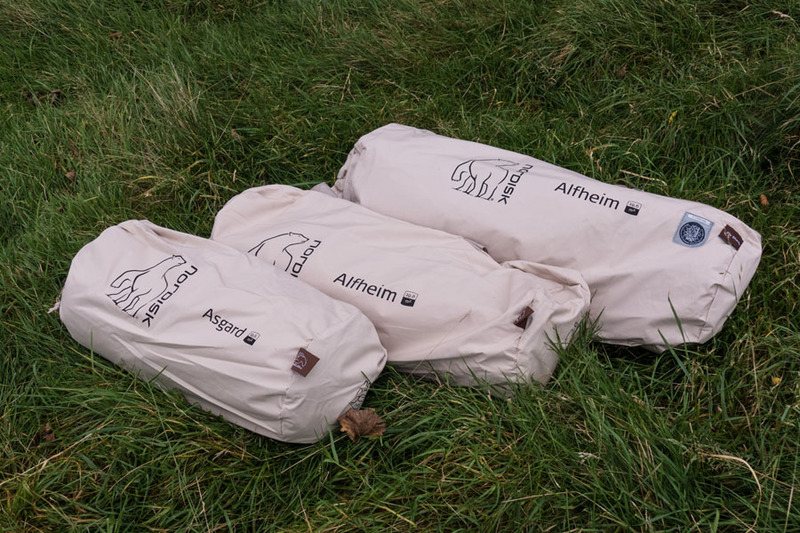 Alfheim can be upgraded with an additional zip-in groundsheet and tailored cabins. The cabins are equipped with mesh in the top, allowing you to stargaze if you also open the roof top. 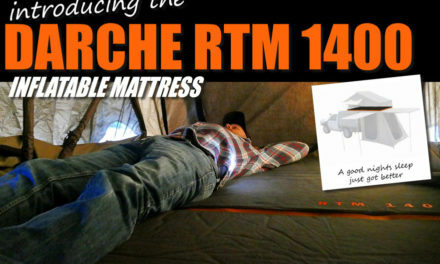 A great tent for camping, glamping and events. Alfheim (Álfheimr) means “Elf Home” and is one of the Nine Worlds and home of the Light Elves in Norse mythology. The Light-elves are fairer to look upon than the sun, whereas the Dark-elves, who dwell down in the earth, are blacker than pitch. Alfheim was both the name of the supernatural world of the elves and the name of a kingdom, whose legendary kings were related to the elves. 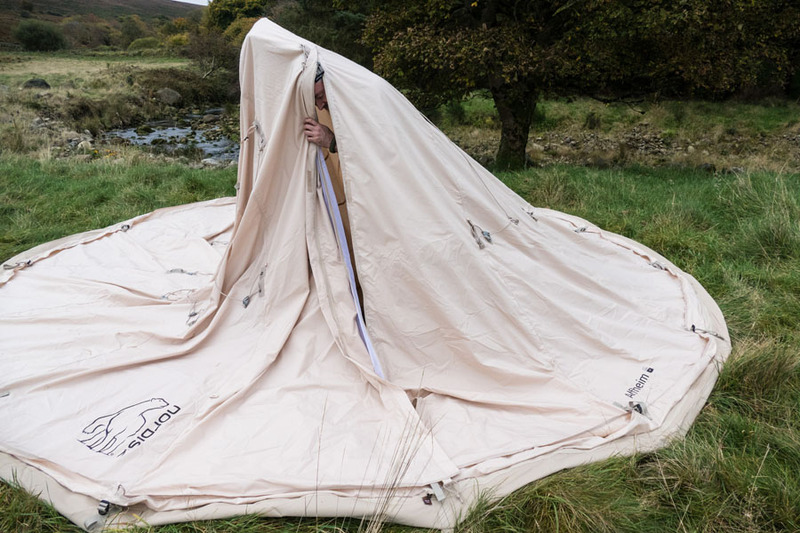 NORDISK recently sent an Alfheim tent to the TURAS team and we love it, its easy set setup and can be assembled and disassembled by just one person. The tent uses only one central pole. The tent can sleep 10 people if the optional cabins are not installed and if the cabins are added, they each sleep two people comfortably. 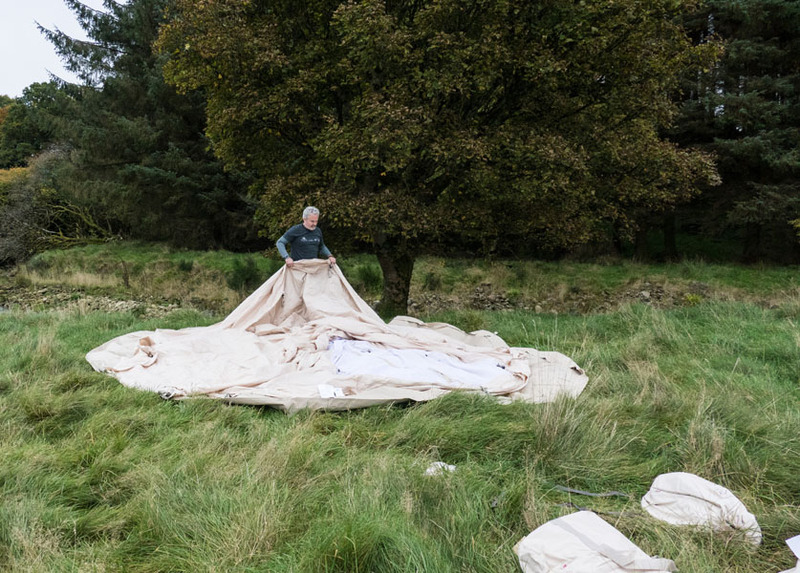 Another optional add on is a sturdy zip in floor/groundsheet.